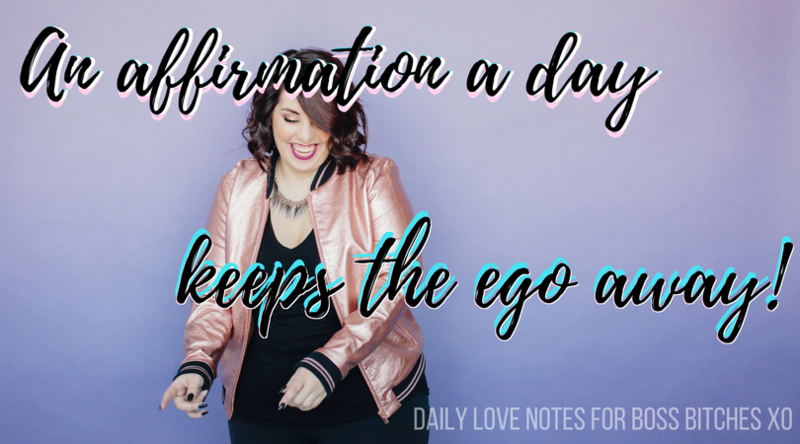 For the next 30 days receive divinely timed affirmations right to your inbox to help you crush fears, ignite inspiration, and guide you to creating your most epic life & biz. For the next 30 days let me share with you affirmations that have changed my life and business. Each day I will to send you some words of love, some personal stories, and some inspirational love punches to help you gain massive confidence, feel massive love, and get cozy with taking leaps of faith to make your dreams come true. Each day you will receive a divinely timed love note send straight to your inbox. These love notes started as just "reminders" programmed into my Iphone, and they have become truly life changing. I hope they create space for massive miracles in your life.